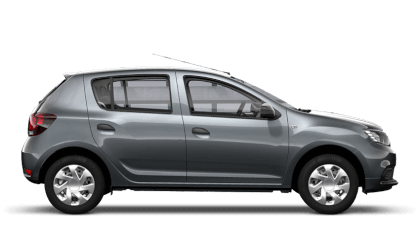 Sutton Park Group have been Dacia dealers since 2013 and we are proud to have new& used Dacia car sales at our Warwick, Burton, Tamworth, Stourbridge and Birmingham dealerships and we also have Dacia service and MOT centres at these sites, covering all your Dacia needs. 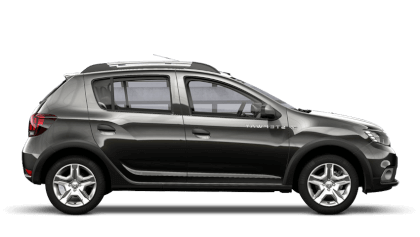 We also have a Dacia Service centre at our Coventry. 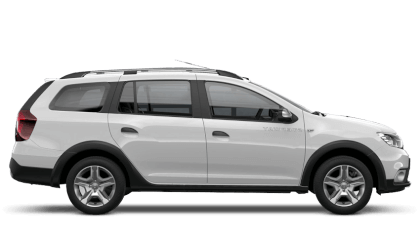 Sutton Park Dacia are proud of our reputation as one of the few premier Dacia dealers in the UK. 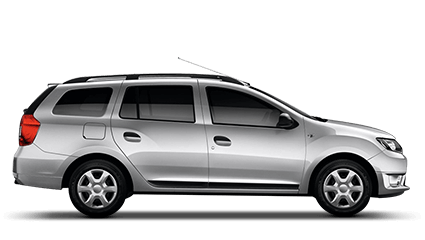 Our reputation have been acheived through high levels of customer service we provide when selling our customers new Dacia cars. As a family rated dealer group, we can provide a range of finance options available to suit your budget and our prices guarantee's that you are getting the best deal when you buy a new car from us here at Sutton Dacia Fiat. 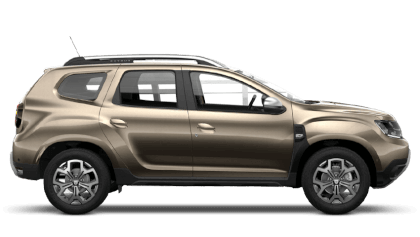 Visit our approved dealers today and you could save money on a brand New Dacia car.